Welcome to Jetset Plumbing. Our team have the best to offer! Our team is driven by excellence, rewarding our customers with an unrivalled gold standard of service. Each of our team members are subjected to hours of fine-tuned training to ensure we are employing only the most efficient and highly knowledgeable staff members, so we don't let you down. Every 2 weeks, your plumbing technicians are once again, subjected to a full eight hours of training, where the focus is on three separate areas of their self-development. The technicians firstly, are kept up to date with the latest news and products of the industry. This is where we demonstrate the latest in technology to our plumbing technicians as well as how to maintain all their tools ensuring nothing will go wrong when with a customer. The second area is where they are subjected to 32 separate ordeals, focusing on how the customer experience can be improved. We begin by using a role-play situation where they must demonstrate how they interact with the customer on each job. Once we have worked on those situations, they are then given scenarios and must explain how to give the best customer experience. The third and final area of our employee training is all about their self-awareness. The employees are subjected to an hour-long exam where they must honestly answer a questionnaire focused on their customer service. Once they have completed this, we then sit down with everyone individually discussing why they have chosen their answers and how they can improve. The same time and effort is put into our office staff, they to are subjected to the same customer experience training as our plumbing technicians. We are passionate about our customers and we will do anything to give them a customer experience they won't forget. 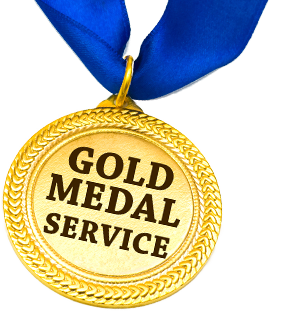 We take pride in not only our plumbing technicians, but all our staff members and the countless hours they have dedicated to themselves to give an award-winning customer service that is second to none. Our technicians provide maintenance plumbing services to tenants, home owners, real estate agents, hotels, retail outlets, restaurants, factories and even government organisations. Each time, our staff members take pride in the different job types as they get to provide their unrivalled customer service to a number of different people. Top 9 Reasons Why More Locals Choose To Use Jetset Plumbing! 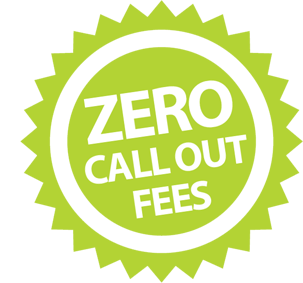 Using the fastest, most effective methods we can clear your blocked drain or blocked toilet more effectively and affordably. Discover what is causing your blocked drain with our CCTV drain camera. Our 5000 PSI High Pressure Jetters blast through tree roots and debris allowing flow again. Is your Hot Water Heater broken or leaking? Our Plumbers can repair all types of heaters. We supply and install all makes and models of hot water heaters. 95% of homes have plumbing issues. Book your pre-purchase plumbing inspection. We convert fixtures and fittings to be water efficient and supply you with a water efficiency certificate. If your taps leak, don't turn easily or are broken we can fix them for you. 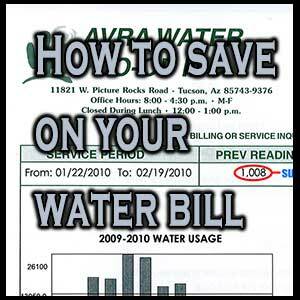 Most toilet leaks go unnoticed and can cost you up to hundreds if kiloliters in water fees a year. To Book Your Plumbing Job! Updates for your local plumbers involve the addition of providing our services on a Sunday. 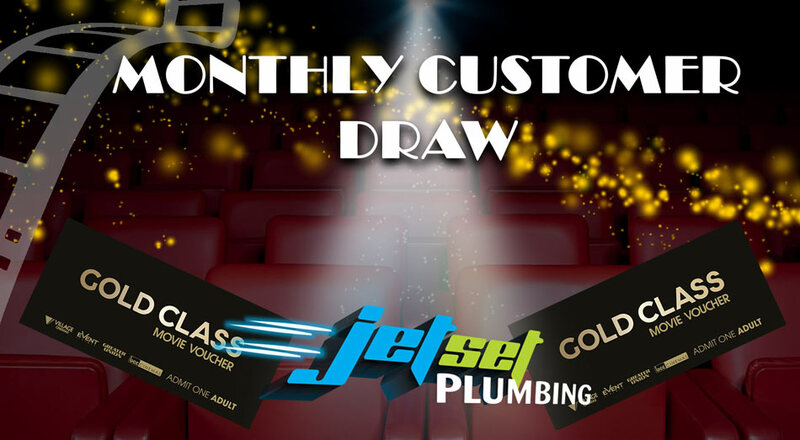 That means Jetset Plumbing now provide our customers with plumbing services 7 days a week so you never have to worry about waiting for a plumber. We have also updated our Leak Detection equipment, ensuring we only use the latest in technology to find your hidden water leaks. When finding water leaks, whether that be residential or commercial properties, it is important that your local plumber carries the latest in technology to pin point exactly where your water leak is. This year there has already been enormous amounts of rainfall, that being said, it is important that you are ensuring your drains are running freely, without any blockages. If your drains are blocked, you need to call your local plumber, so they can use their high pressure water jetting machine to clear the blockage to ensure your drains don't overflow and flood your property.